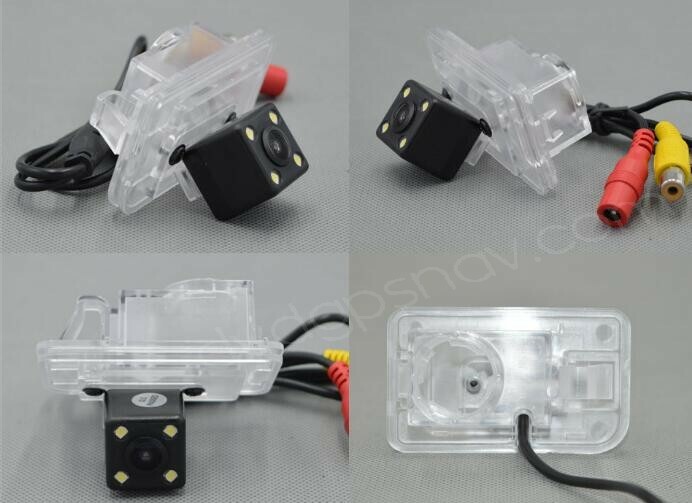 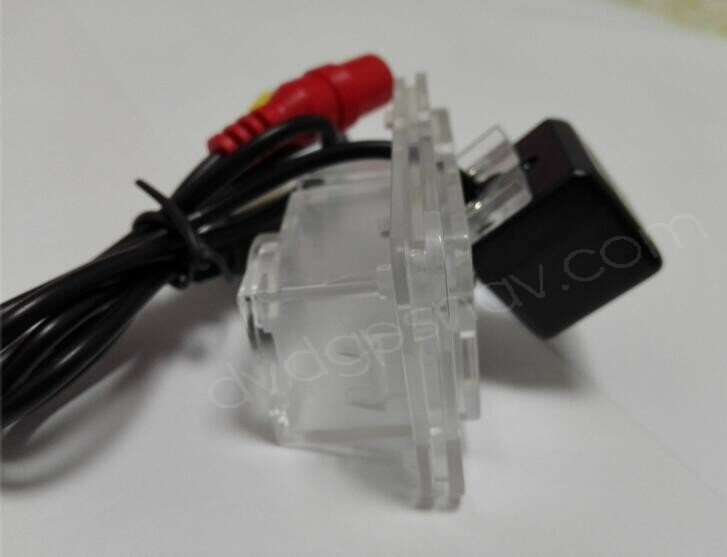 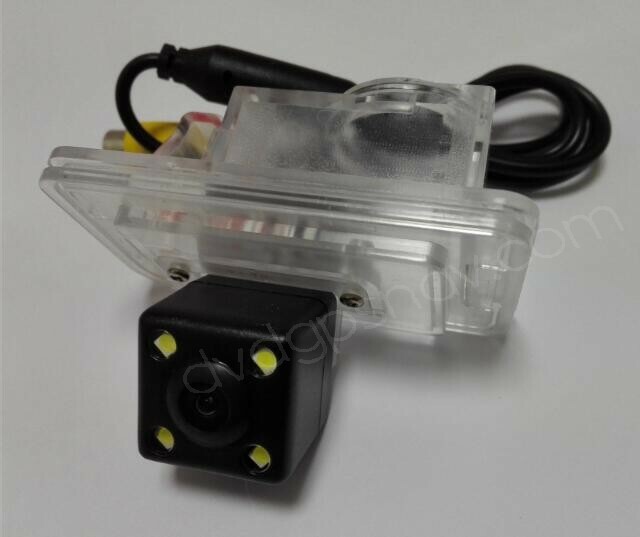 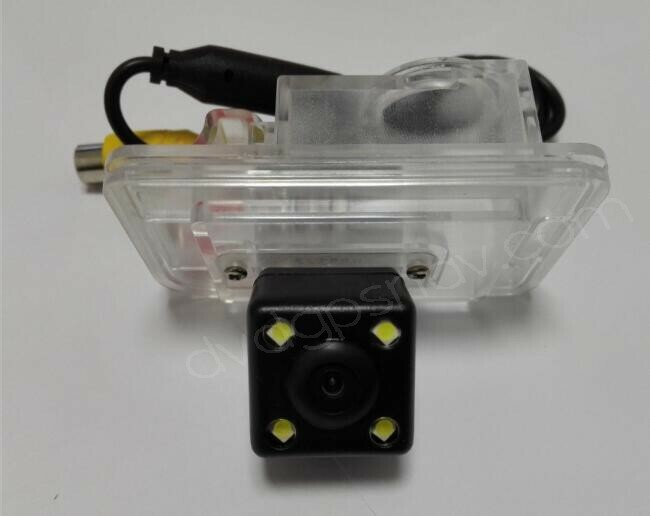 This rear view camera is speical for 2014 and 2015 Suzuki Swift, it may fit other year model, please measure the dimensions from your license plate light and see if this backup camera fit your car, thanks. 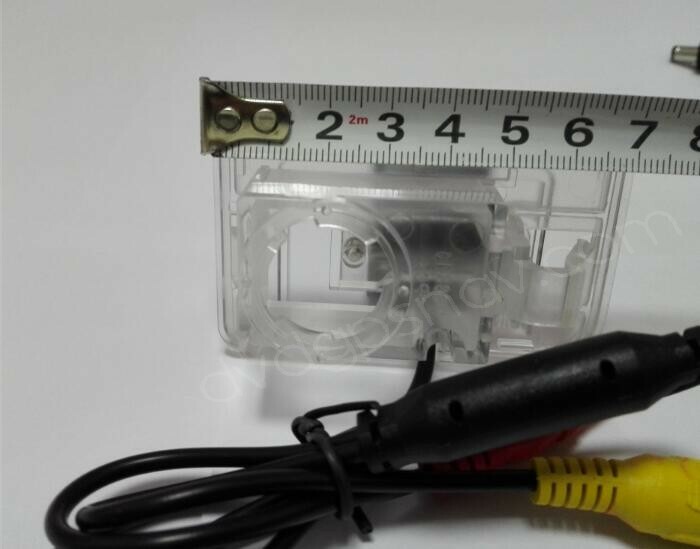 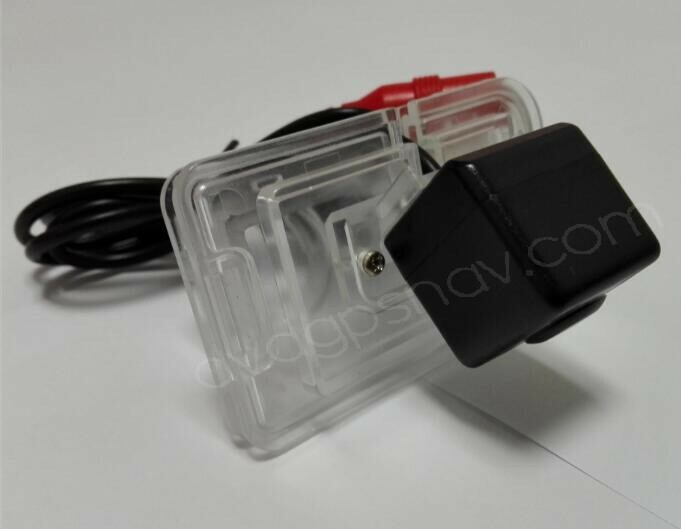 Dimensions for this reversing camera is about: 69x41mm. 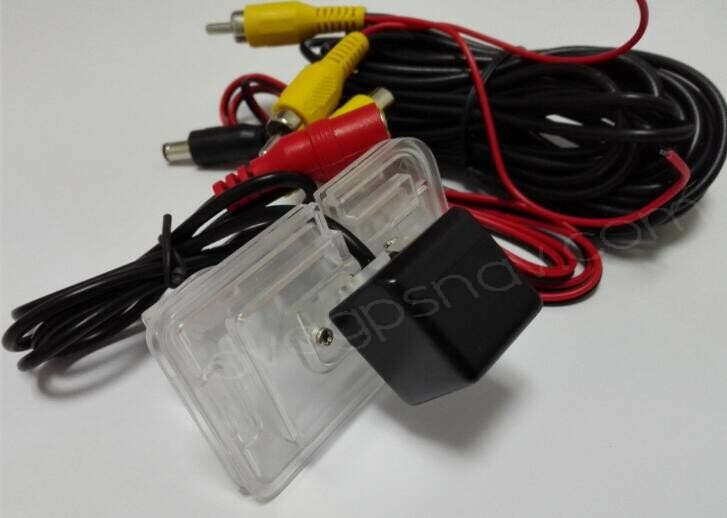 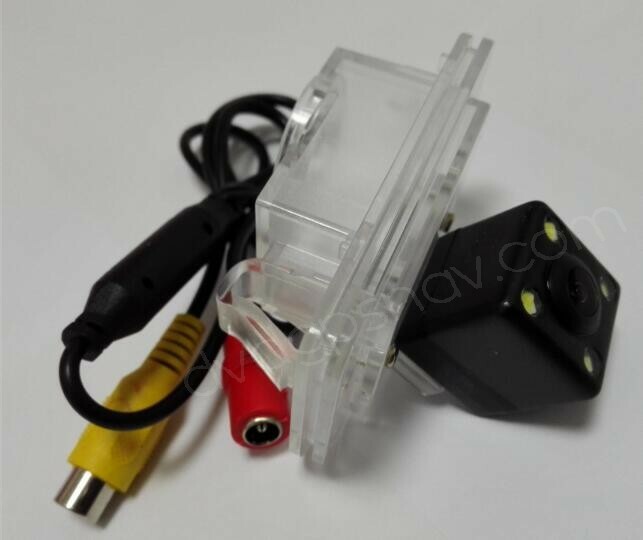 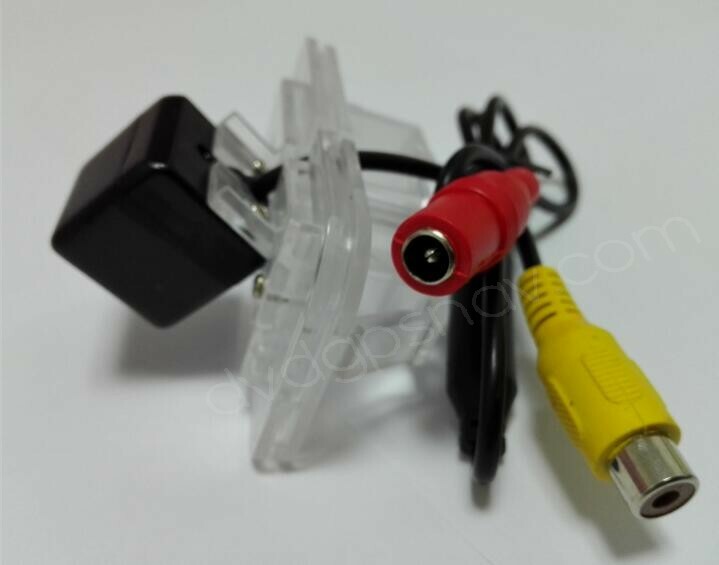 Accessories: 6m long video cable to connect the DVD monitor at front, 1.2m power supply cable. 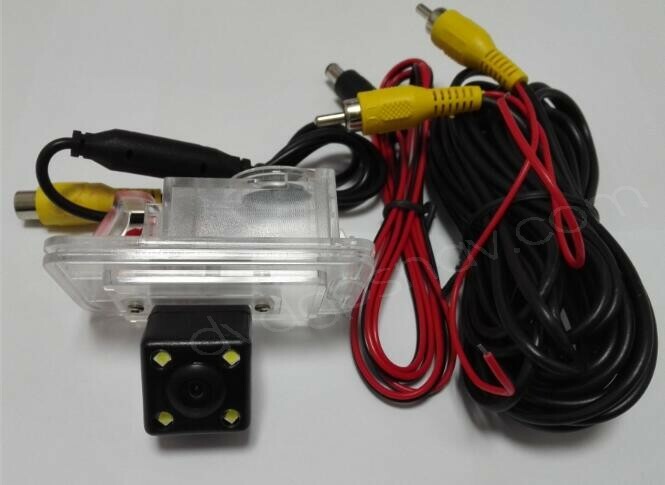 This backup camera for suzuki swift can also connect with suzuki swift dvd player.